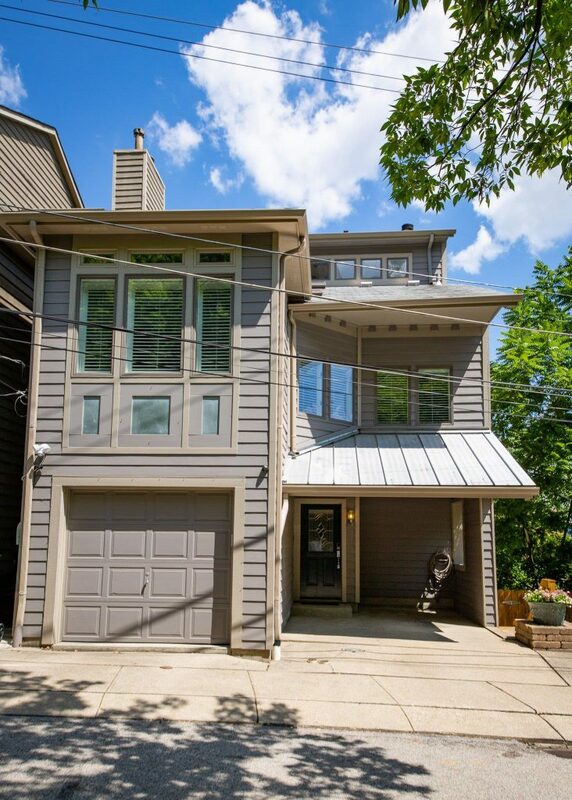 File this home under “bigger than it looks.” Most of Mt. 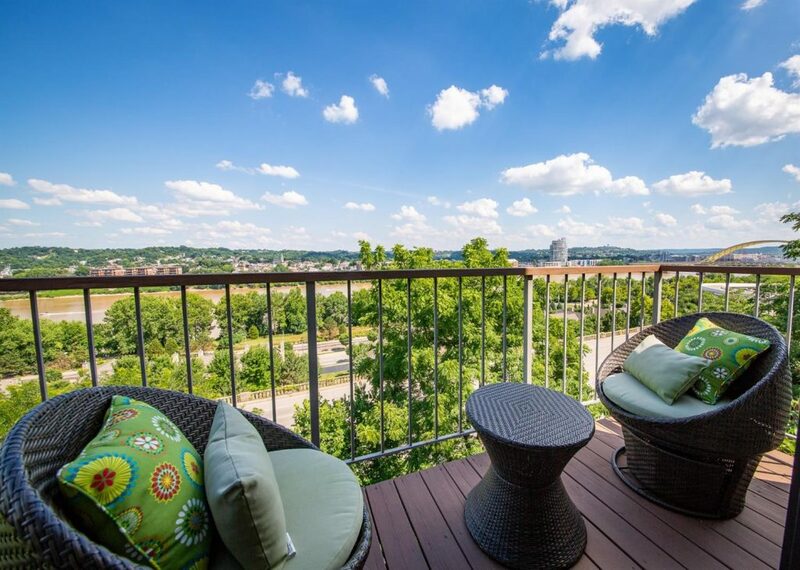 Adams boasts a nice view or two, but this home with four decks beats them all. 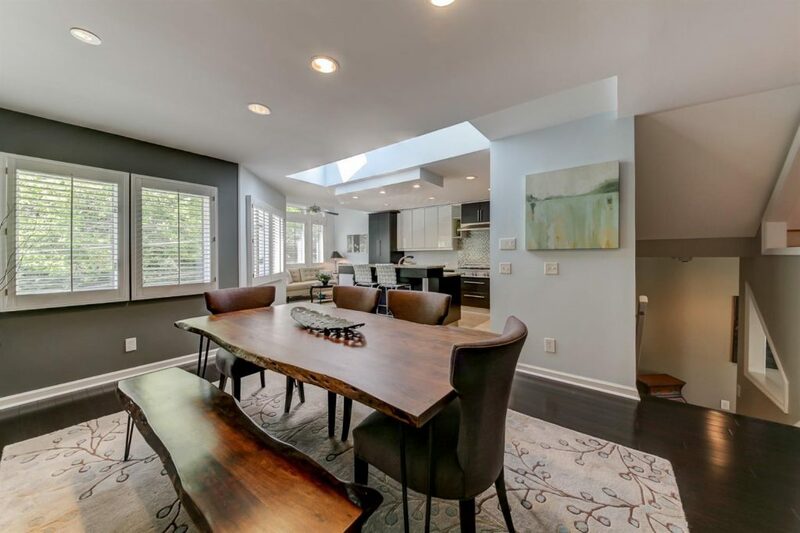 Inside, look for skylights, marble features, wall-sized window, French doors, an expansive living room, and an updated kitchen. 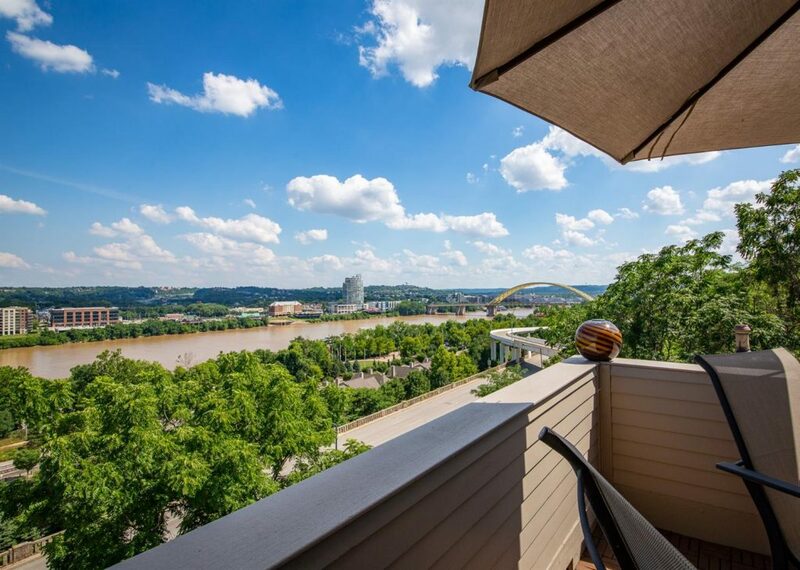 But it’s the location that really makes this property, with full views of the water, Big Mac bridge, and the Kentucky hills. 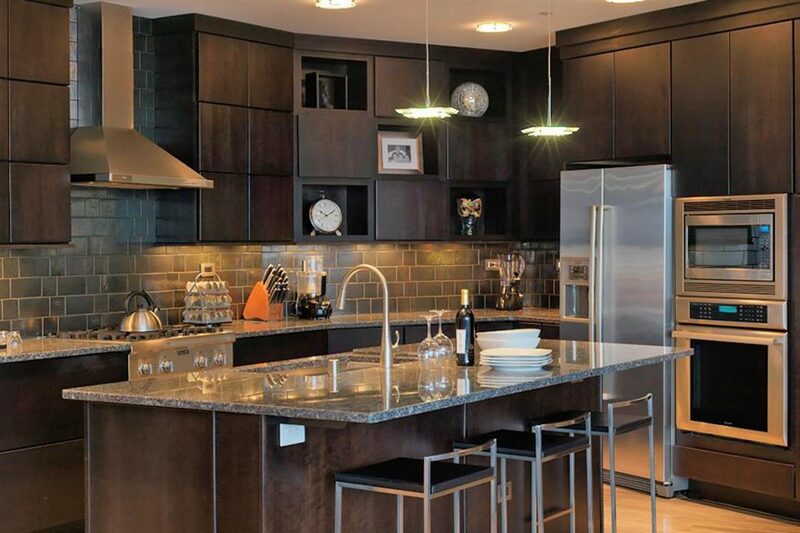 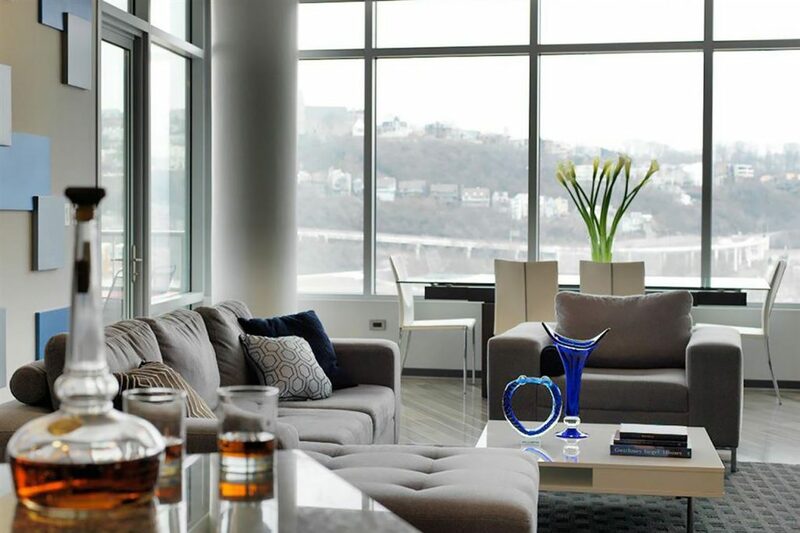 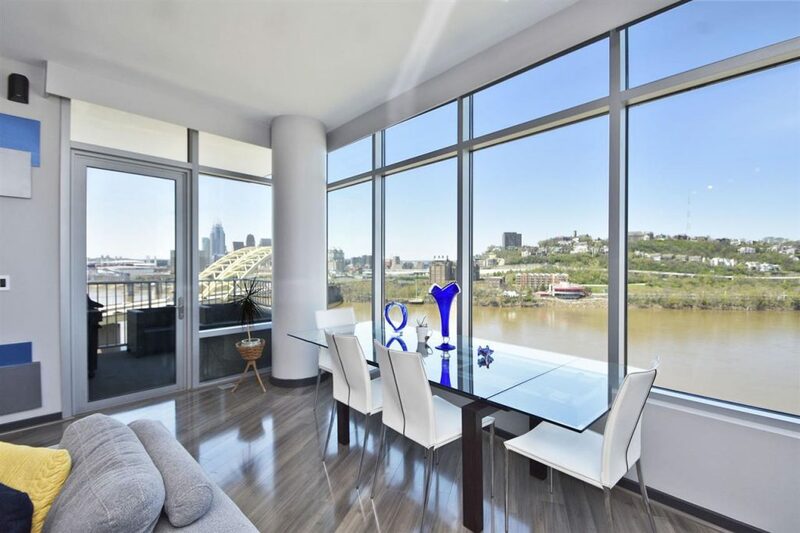 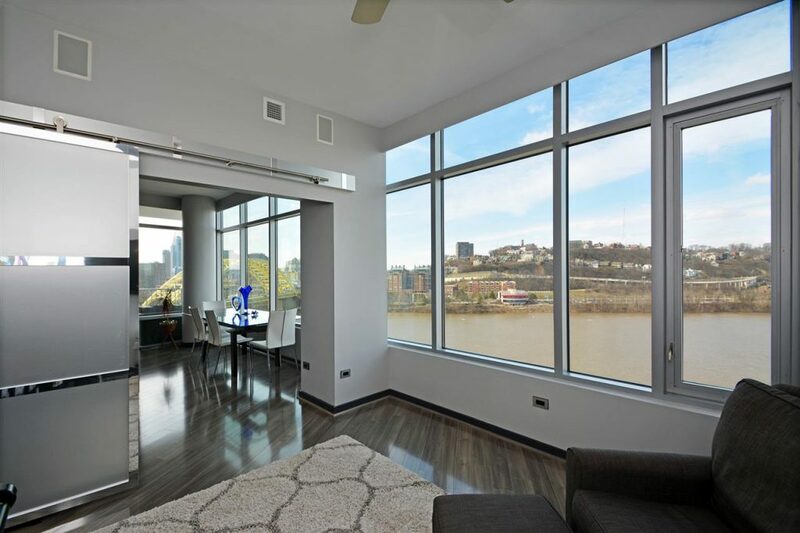 If you want to be closer to the river, you might have to go to Kentucky, where this condo’s floor-to-ceiling windows offer full views of the Big Mac bridge, city skyline and hills, and the Ohio River. 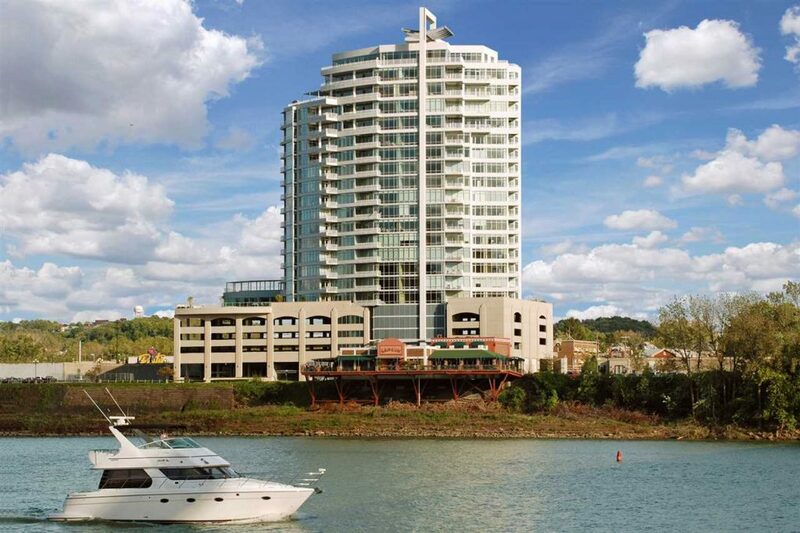 Still can’t get enough waterfront? 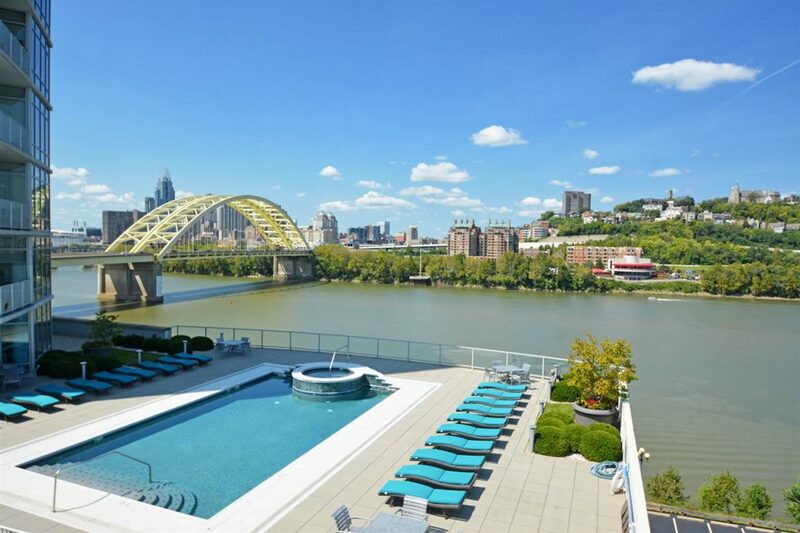 Go to the pool to sunbathe on the banks. 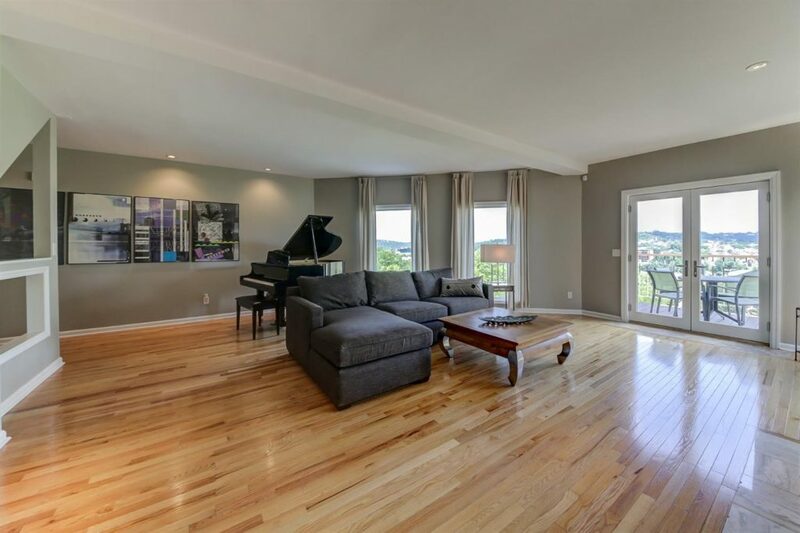 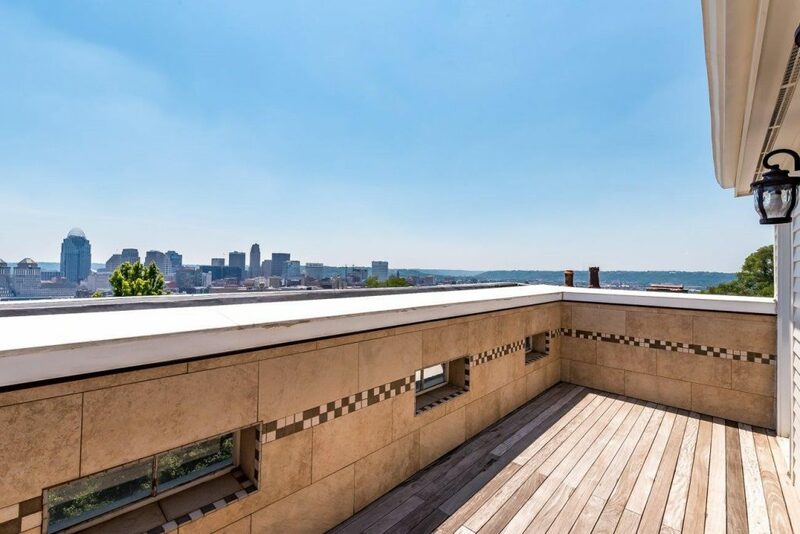 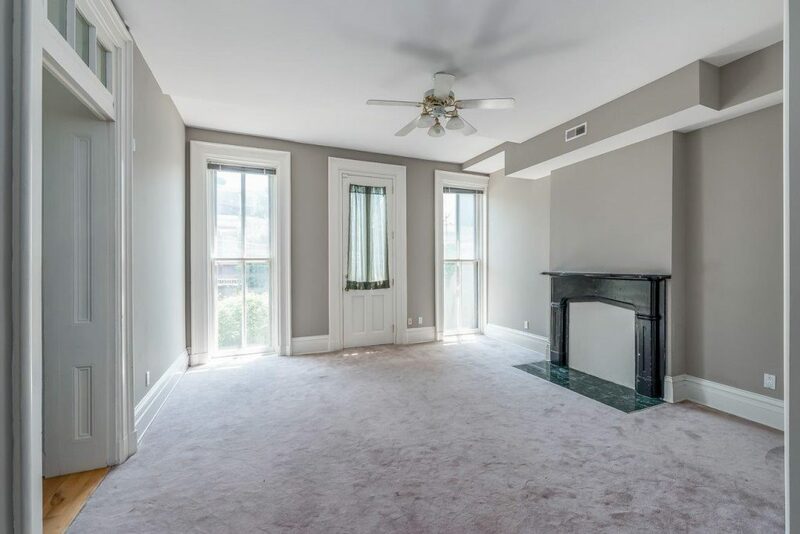 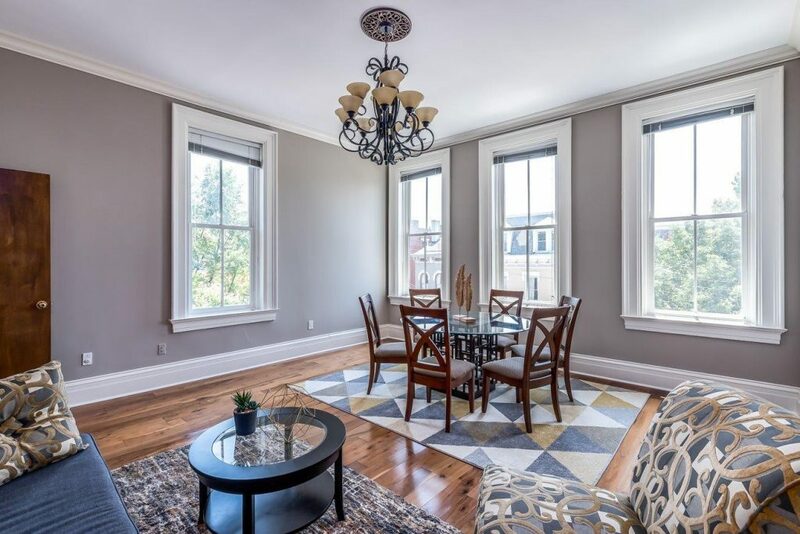 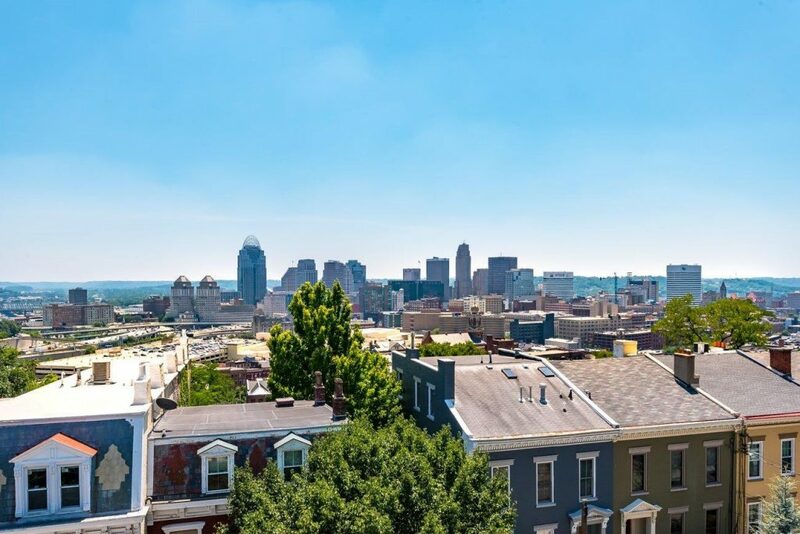 If river views aren’t your thing but you still want a vista, look no further than this charming place in Prospect Hill and enjoy a clear look at the downtown Cincinnati skyline. 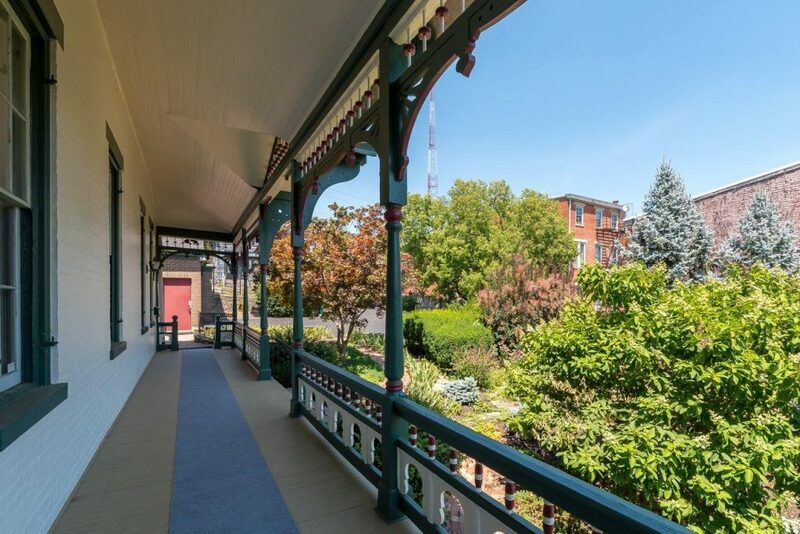 In addition to its balcony, the property also has an elongated porch and large garden. 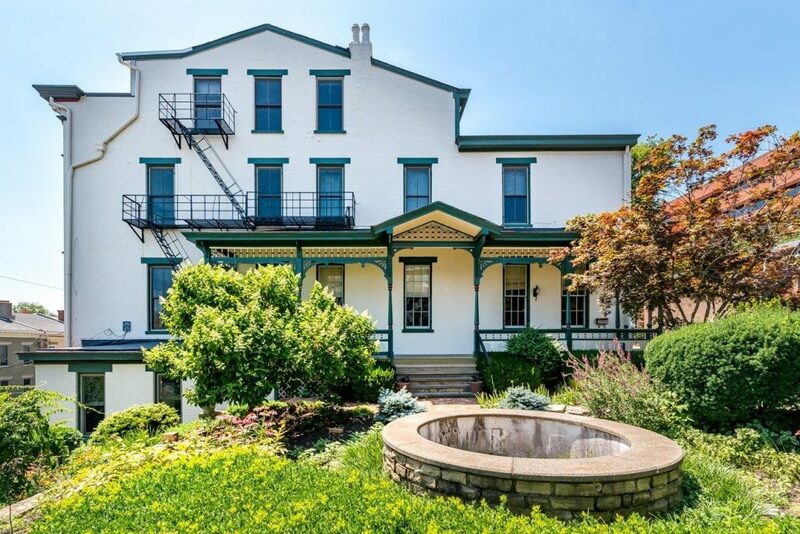 And despite being more than 150 years old (built in the last year of the Civil War! 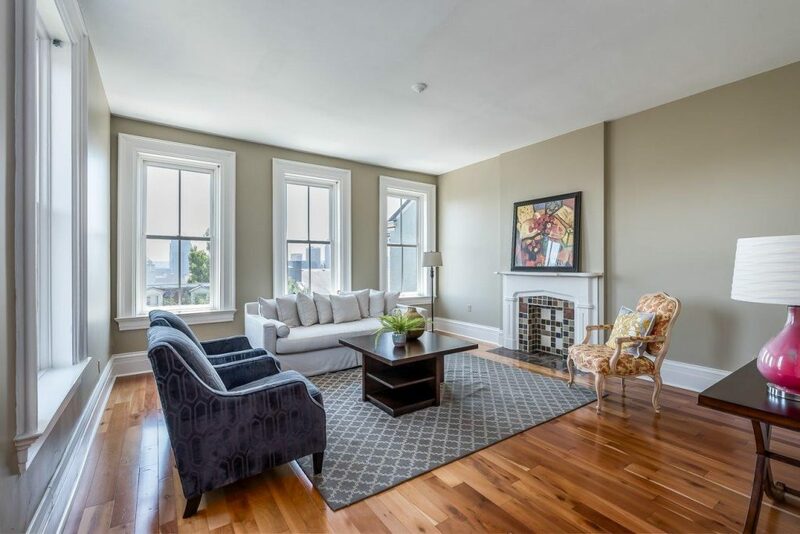 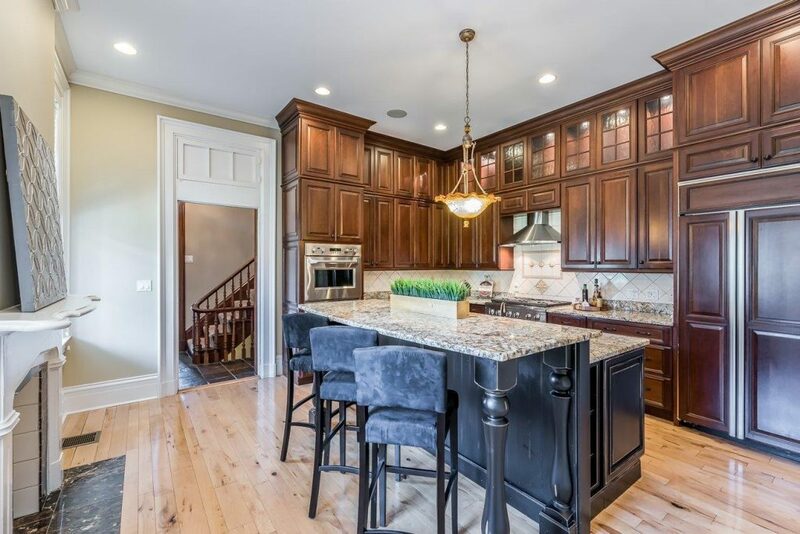 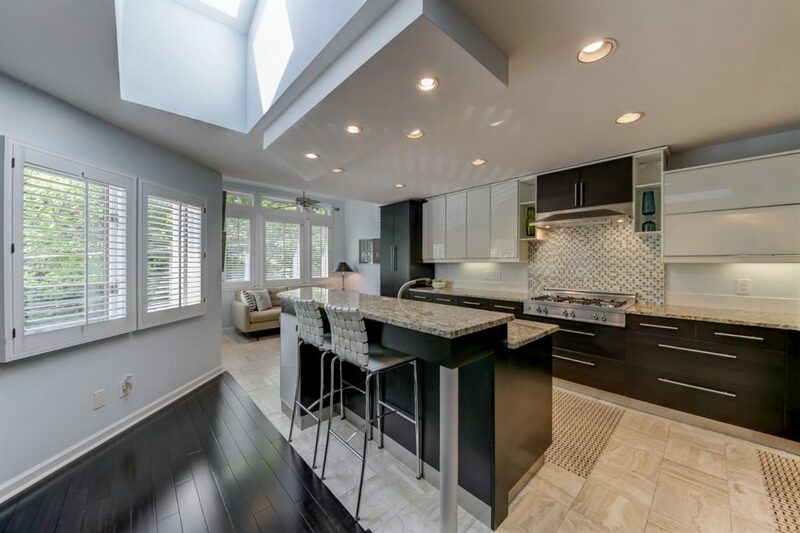 ), the home’s interior is updated with hardwood, renovated fireplaces, spacious bedrooms, and marble countertops.